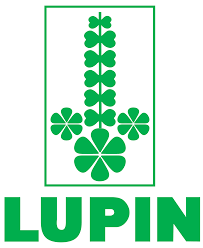 Lupin has launched its Clobetasol Propionate Cream 0.05%, having received approval from the FDA earlier. Lupin's Clobetasol Propionate Cream USP 0.05% is the generic equivalent of Fougera Pharmaceuticals Inc.'s Temovate® Cream, 0.05%. It is a super-high potency corticosteroid indicated for the relief of the inflammatory and pruritic manifestations of corticosteroid-responsive dermatoses. Clobetasol Propionate Cream USP 0.05% had annual sales of approximately USD 108.6 million in the US (IQVIA MAT June 2018), according to data cited by Lupin.